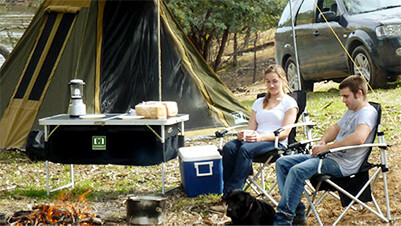 Everything you may like to know about Bairnsdale Camping & Outdoors. Our business history, where to find us, how to order, product warranty and personal reviews submitted by our customers. 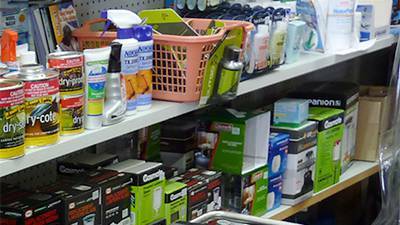 Take a look at all the items we currently have ON SPECIAL at Bairnsdale Camping & Outdoors. 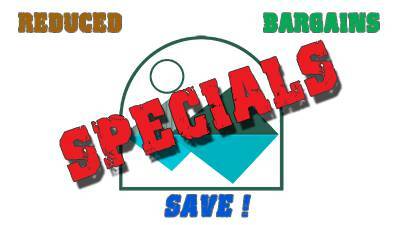 Reduced to clear at great prices, here is your chance to grab a bargain ... while stocks last. 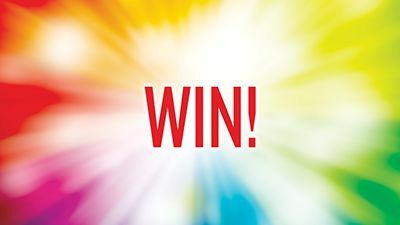 Purchase selected stock from Bairnsdale Camping and Outdoors and go in the draw to WIN ! 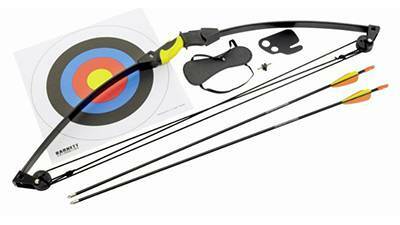 Junior archery kits, adults and spare arrows. A complete range of backpacks in various sizes for hiking into the wilderness, the weekend camping trip, a day trip around town or just taking your books to school. Also find a broad selection of bags. 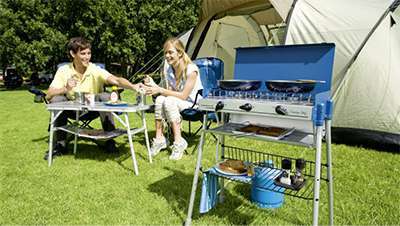 Folding chairs, stools, tables, camp kitchens and storage cupboards can make your next camping holiday really comfortable and more enjoyable. We have it all. Here you will find camp stoves, BBQ's, cookwear, gas bottles, stretchers, air beds, mats, tarps, awnings, tent poles, ropes, camp showers, portable toilets and more. 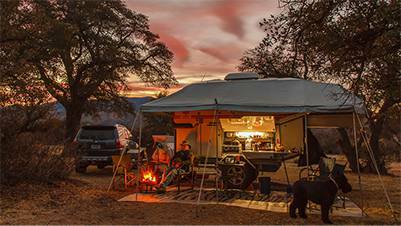 All the things that will make your camp site feel like a home away from home. Caravan and Recreational Vehicle accessories to make your touring trip comfortable. 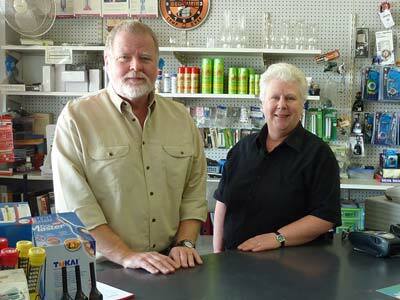 Bairnsdale Camping and Outdoors does not pretend to be a specialist fishing store. We have a small selection of fish rod and reel combo's, hooks, sinkers, frozen bait and dry sandworm. We only purchase fishing gear that is suitable for our great lakes and rivers. When you’re in the outdoors, it is often difficult to prepare a gourmet meal after the end of a long day outside. 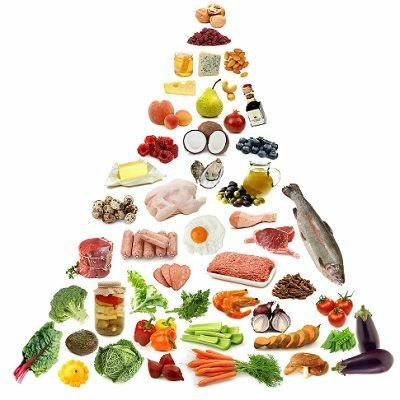 For years campers worldwide have battled with the lack of choices of hearty gourmet meals that are easy, ready to cook and eat straight out of the container, without the need for special cooking implements and instructions. Are you looking for a portable fridge freezer, ice box or cooler that really works ? 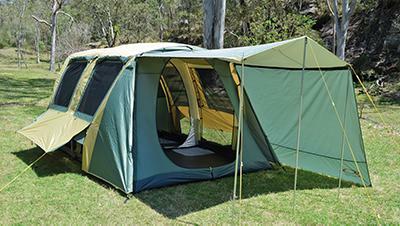 Bairnsdale Camping & Outdoors stock all the best brands and a complete range of sizes. 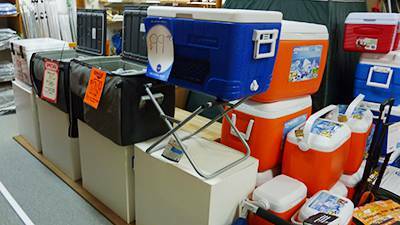 You will be sure to find the ideal portable fridge or ice cooler here for your next holiday, fishing trip, picnic or party. 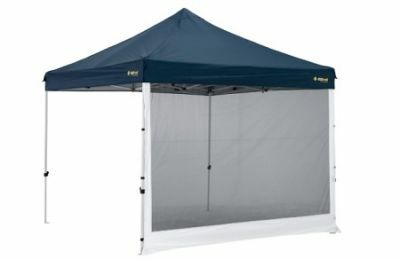 If you are looking for a portable and instant shade solution than search no further than our range of Gazebos. They are simple to set up. And it doesn't stop there - we have a range of solid and mesh walls to keep the mozzies and the breeze out. Replacement canopies, sand bag kits, and frame connectors. Kayaks and Canoes are great fun for the entire family. 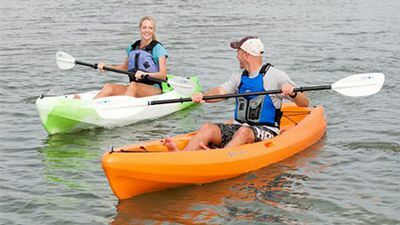 There are different sizes and models available for surfing the waves, paddling down a river, riding the rapids, larger sizes for the ocean and small single seat kayaks for fishing. 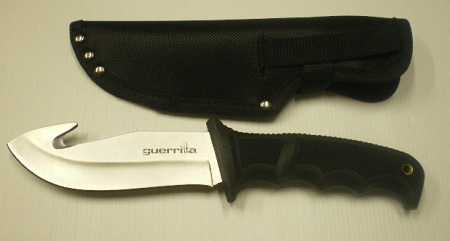 We stock well known brands such as Schrade, Excalibur, Leatherman, Gerber, and Bear Grylls. Knives will only be sold to persons over the age of 18. Proof of age may be required. We reserve the right to refuse to sell to any person. LP gas lanterns, LED lanterns, headlamps and hand held torches. Wherever there is no power, here are all the portable lights you need for around the camp site, inside the caravan, tent or boat, and when out fishing at night. We also stock various replacement parts. Find the best way to get to where you want to go with our extensive range of maps, GPS navigation devices and compasses. A complete range of outdoor clothing to withstand the harshest climatic conditions our country can offer. 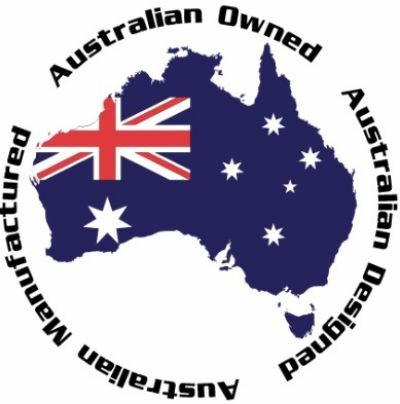 Coats, jackets, vests, oilskin fabrics and hats for riding, bushwalking, hunting and fishing. 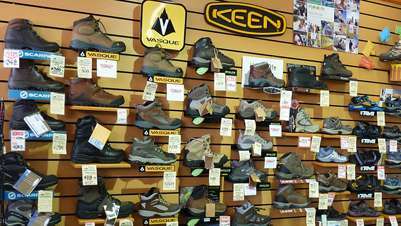 We stock all the popular brands and very latest designs of hiking boots, mountain climbing boots, sandals and general purpose outdoor footwear. Privacy Shelters come in many forms. Pop-ups to construction frames. Single privacy shelters can double as a toilet tent or shower tent, whereas a ensuite double can be used as both at the same time, or as a shower tent and change room. There are sleeping bags to suit various seasons and weather conditions. 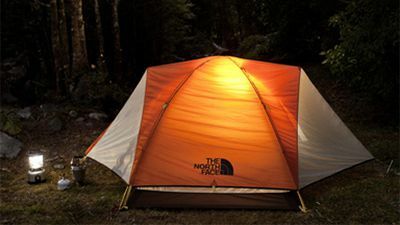 Campers, hikers, bushwalkers, backpackers and alpine skiers can select a sleeping bag rated for the temperature range they expect in the area they intend to camp. Spare Parts for camp stoves, lanterns, torches, heaters, etc. 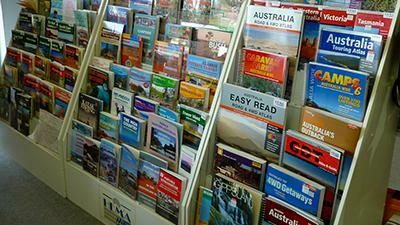 Bairnsdale Camping & Outdoors stock many bits and pieces that you will not find elsewhere. A swag provides a weatherproof shelter and comfortable bed all in one. 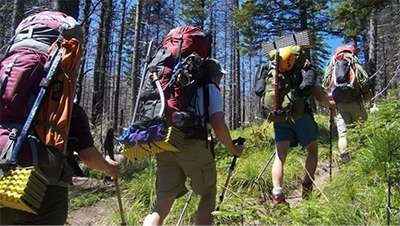 Compact and lightweight, a swag is perfect for campers and hikers since they are so easy to carry, unroll and erect. Burke and Wills have the strongest replacement share poles on the market and they have replacement High Density convoluted swag mattresses. 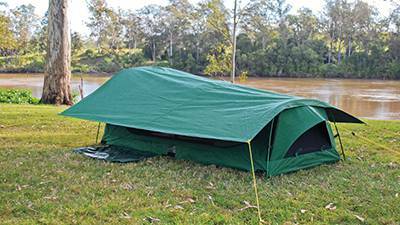 Bairnsdale Camping and Outdoors can supply a huge range of quality tents. 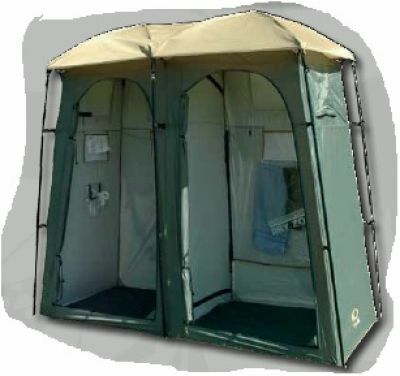 There are lightweight tents to suit the hiker, dome tents for the holiday camper and cabin tents to accommodate large families. We have all the travel accessories you need to make your trip away from home safe and comfortable. 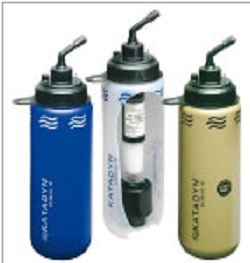 Water Filters than clean and purify water are very handy to have when you go camping in remote areas.